Dvorak studied music from a very young age and traveled throughout Europe conducting many of his Symphonies, Choral works and many other compositions. In the winter and spring of 1893, Dvořák was commissioned by the New York Philharmonic to write Symphony No.9, “From the New World”, which was premiered under the baton of Anton Seidl. He spent the summer of 1893 with his family in the Czech-speaking community of Spillville, Iowa, to which some of his cousins had earlier immigrated. While there he composed the String Quartet in F (the “American”), and the String Quintet in E flat, as well as a Sonatina for violin and piano. He also conducted a performance of his Eighth Symphony at the Columbian Exposition in Chicago that same year. The Symphony No. 9 in E minor, From the New World, Op. 95, B. 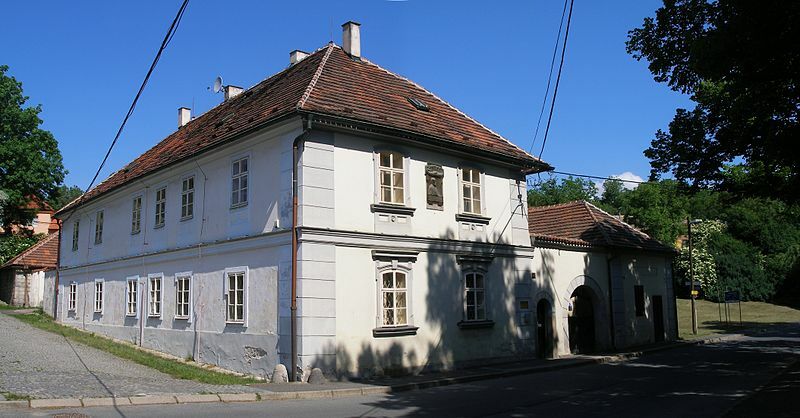 178 (Czech: Symfonie č. 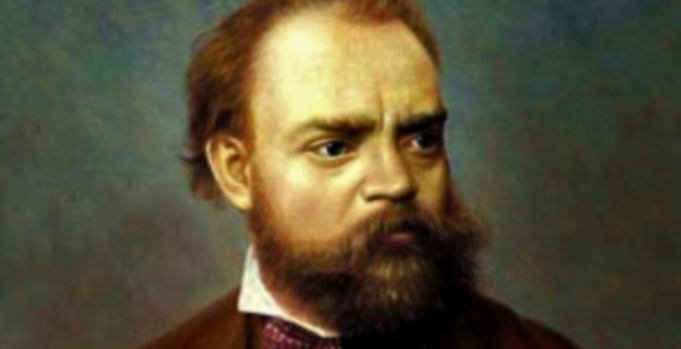 9 e moll „Z nového světa“), popularly known as the New World Symphony, was composed by Antonín Dvořák in 1893 while he was the director of the National Conservatory of Music of America from 1892 to 1895. It is by far his most popular symphony, and one of the most popular in the romantic repertoire. In older literature and recordings this symphony is often indicated as Symphony No. 5. Neil Armstrong took a recording of the New World Symphony to the Moon during the Apollo 11 mission, the first Moon landing, in 1969. The 2nd movement of the 9th Symphony gives us the most beautiful melody known worldwide as GOING HOME. It has been rendered in hymn form and in symphonic as well as solo instrumental arrangements. It is probably among the most celebrated melodies heard throughout the world. I’ve attempted to render it on the ukulele and feel it works quite well. Below is a small clip of the piece in tablature format. In all my ukulele tablature arrangements the 4th and 3rd string are played with the thumb while the 2nd finger plays the 2nd string and the middle finger plays the 1st string. Notice that on the first beat you have 3 notes stacked vertically which indicates a chord. I typically like to roll chords on the ukulele to give it a broader, fuller sound. Thumb plays first then going to the 2nd finger then middle finger. Below is a clip from the arrangement showing part of the BRIDGE section. Notice the DOUBLE DOTTED line at the beginning of the BRIDGE. The BRIDGE section finishes with another DOUBLE DOTTED line. The DOUBLE DOTTED line indicates a repeat. Unless otherwise notated you repeat the section within the DOUBLE DOTTED lines just once.